I love playing Monks. The Monk class is easily my favorite of the modern D&D classes, with their cool abilities, their strange history, and just the overall strangeness. Playing a Monk in a normal-ish game of D&D is like playing a mysterious stranger from Foreign Parts who has strange powers that no one else can do. Plus the image of a Hong Kong action movie martial artist hanging out with a bunch of Knights and a Wizard was always funny to me. Parry: As a free action, after you are struck in combat, roll as many Stamina dice as you choose and then reduce the damage of a blow taken by you by [sum]. 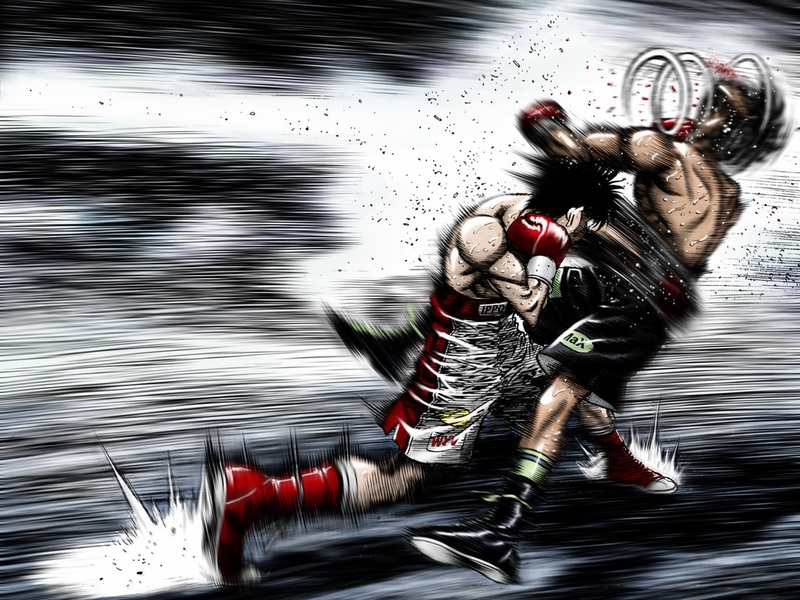 Jab: The Boxer may roll as many Stamina dice as they choose, then make [dice] Jab attacks. The Boxer can make them all at once or use them on anyone's turn, as long as they are made before the Boxer's next turn on anyone within range. Enemies that are making attacks, if you throw a jab at them, get -1d6 on their next attack roll per jab targeting them, regardless of whether the Jab hits. On a hit, Jabs do 1 damage. 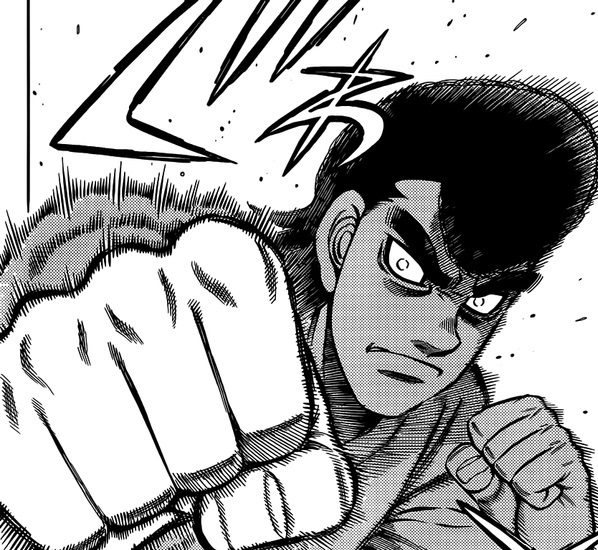 Straight: As an action, the Boxer may make one punch that does 1d8+[dice] damage. Additionally, if three or more dice are added, this punch does an additional +1d8 dice. If six or more dice are added to this punch, it does an additional +1d8 damage (max +2d8). Roar of the Crowd: Spend as many Stamina Dice as you want and shout enouragement at someone mid-fight, and they will recover [dice] FS. If anyone else does the same for you, roll as many Stamina dice as you like, then you recover [sum] FS. Sunday Punch: Learn a special punch. Roll 1d8 on the 'Sunday Punch' table. Iron Guard: As a free action, spend as many Stamina dice as you like. For the next round, reduce all damage you take by [dice]. Clinch: Make an attack roll against someone of your size or smaller. You grapple them, prevent both of you from making attacks. Wizards can't cast spells like this. Flashstep: You can suddenly launch forward and appear in a flash. If you want to make an attack against an opponent and they are within 50' you can rush over to them and immediately use any remaining attacks against them. Knockout: If you are fighting a Humanoid enemy, you can strike them and force them to make a saving throw. On a failure, they are knocked unconscious. If you want to improve your chances, you may spend any number of Stamina dice. They get -[dice] to this check. Overclock: As a free action, spend as many Stamina Dice as you like. [dice] of your next attacks, as long as they before your next turn, do double damage. *Stamina Dice are d6s that expend on a 5 or 6. They can be recovered after lunch, or an eight hour rest.